The Emma Thompson and Mindy Kaling comedy ‘Late Night’ is already one of the biggest hits of the 2019 Sundance Film Festival with an acquisition price to match. Amazon Studios on Saturday purchased the US distribution rights for $13 million (Dh47.75 million), a record for the festival. ‘Late Night’ follows a veteran talk show host played by Thompson who’s facing declining ratings, possible cancellation and a reputation for not liking women. Kaling wrote the script and plays the “diversity hire” in the writer’s room who has no qualifications except an undying love for Thompson’s character, Katherine Newbury. But she helps shake things up for the show. ‘Late Night’ is sleeker than your average Sundance movie and was originally to be made as a studio film, with Paul Feig directing. Delays left Feig unavailable, and Kaling moved on independently. 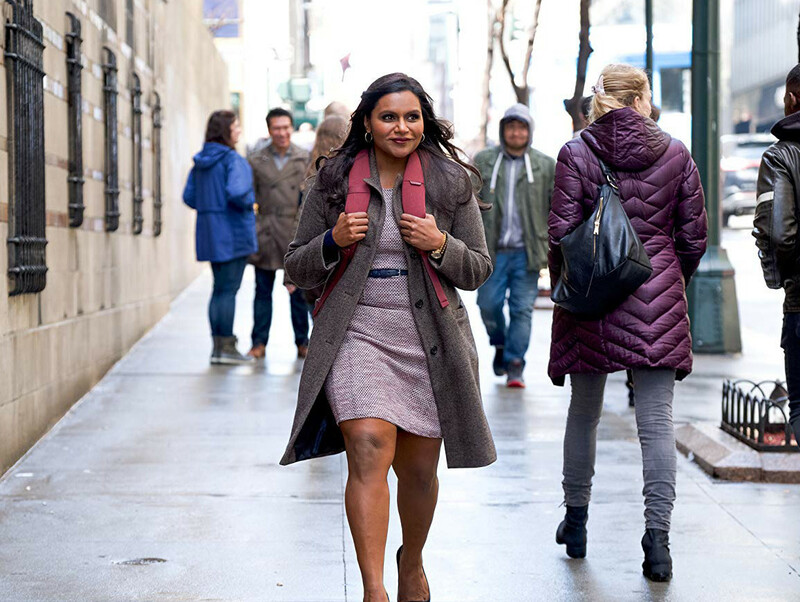 Nisha Ganatra, who had directed an episode of ‘The Mindy Project’, eventually came on to direct. Amazon’s acquisition of ‘Late Night’ is the first major deal out of the 2019 festival, and one of the highest sums ever paid out of Sundance. The record-holder is ‘Birth of a Nation’, which went for $17.5 million for the worldwide rights. ‘Late Night’ beat out Amazon’s $12 million deal for ‘The Big Sick’, which went on to become a box office hit, and Netflix’s $12.5 million for ‘Mudbound’.